Apple's CEO is making a surprise tour of Shanghai, possibly in response to the controversy over a report claiming Chinese spy chips were inserted into Apple servers. 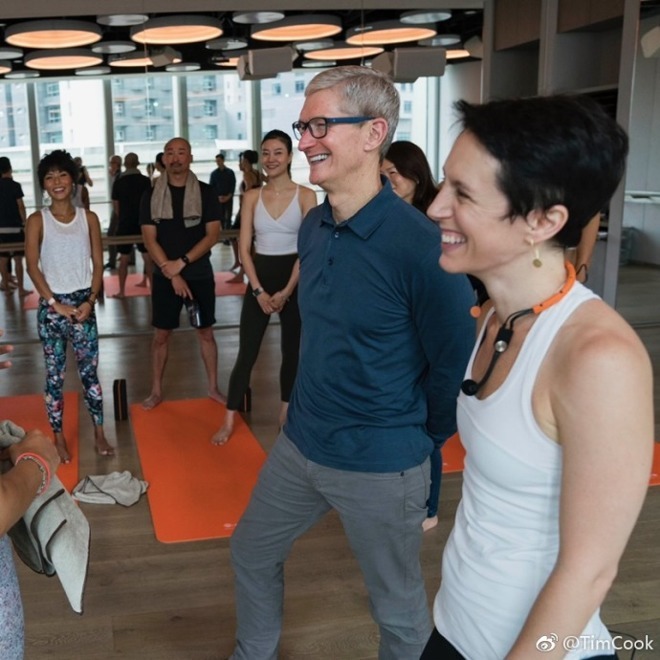 The executive has already visited a local Apple store, and a yoga studio where people were using Apple Watches to track workouts, according to his Weibo account. 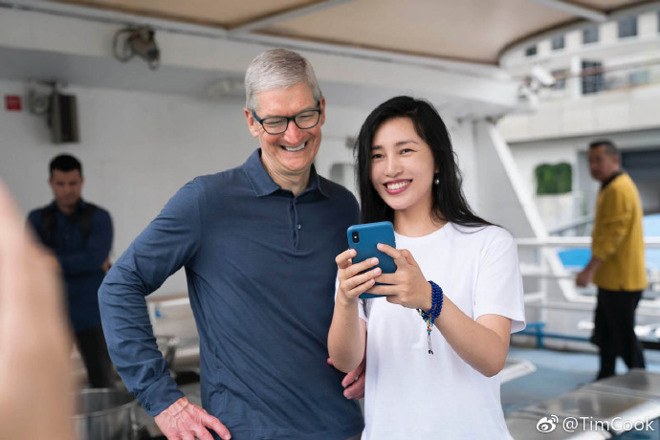 He also used his Watch to take a ferry, and praised a pair of photographers — "Bigshot" and "ChenMan" — for their work with the iPhone XS Max. It's unknown if Cook has any greater agenda in the city, but his trips outside the U.S. frequently involve meetings with political and corporate leaders, often revealed after the fact. The CEO may be in China partly to address a recent Bloomberg report which claimed that the Chinese government planted tiny chips onto motherboards produced by Super Micro, which then went out to 30 companies including Apple and Amazon. In Apple's case, the boards are said to have made their way into iCloud data centers, where they opened back doors and funneled data. Apple has repeatedly denied the presence of any chips, including in a letter to the U.S. Congress. Various groups have cast doubt on the story, including the Department of Homeland Security and the U.K.'s GCHQ. Cook could be probing his company's supply chain, talking to Communist Party officials, or possibly taking steps to ensure that even if chips weren't implanted earlier, it can't happen in the future. Another possible mission for Cook may be dealing with the ongoing trade war between the U.S. and China, which has threatened to raise the prices of Apple products.